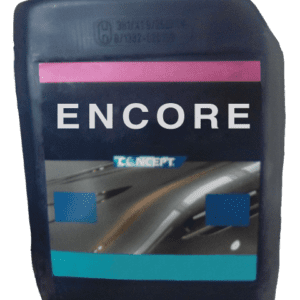 Long life, high sheen tyre & rubber dressing. 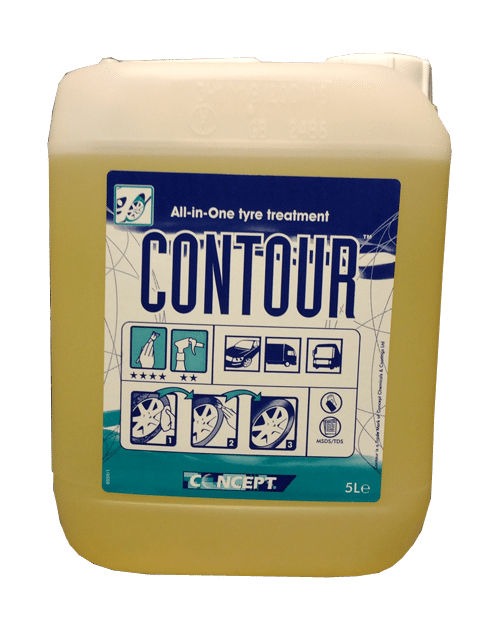 Concept Contour is a Long life, high sheen tyre & rubber dressing. 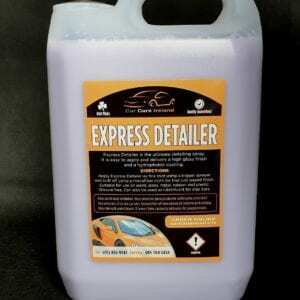 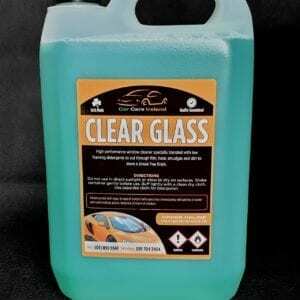 Long lasting waterproof rubber cleaner and conditioner for extended forecourt display. 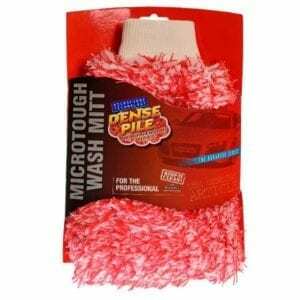 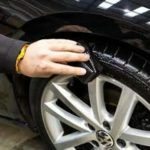 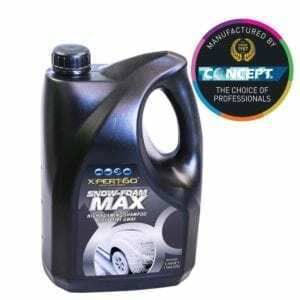 Wets out to tyre surface effortlessly by cloth or spray.